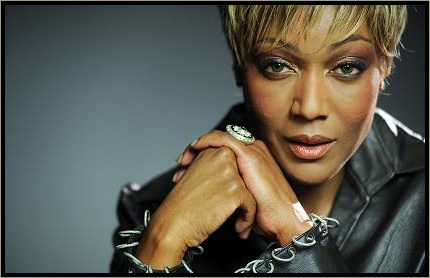 Amii Stewart might be looked upon as a so-called “One Hit Wonder”… She topped the American Hot 100 chart in 1979 with “Knock on wood”, a disco remake of the older Eddie Floyd hit. If you look beyond the drum programming and the sort of overloaded arrangement, you will hear a singer with a tremendous vocal power, and Amii has proven time and time again in the years following her brief time as a disco diva that she is a one-of-a-kind singer! She took a completely different musical path after disco music petered out, but she’s kept on singing, performing and making a string of very good records since then. Her last album “Caracciolo Street” came out in 2010. I will shortly give you a survey of Amii’s recording career from the late 70’s up to the present. Hopefully it will provide some interesting information, and give you a new perspective on this fabulous lady whose voice have graced many different kinds of music through the years!